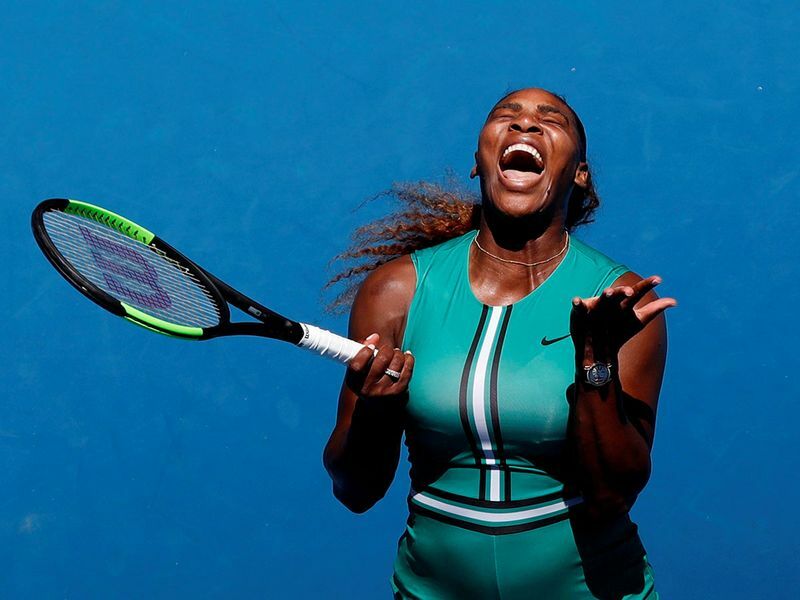 Melbourne, Australia: Four times, Serena Williams was only one point - a single point - from closing out a victory in the Australian Open quarterfinals. The 37-year-old American didn't call for a trainer during the match and later wouldn't blame the ankle for the way everything changed down the stretch, saying afterward that it "seems to be fine". In the semifinals, Pliskova will face No. 4-seeded Naomi Osaka, who advanced by beating No. 6 Elina Svitolina 6-4, 6-1 earlier Wednesday. The other women's semifinal will be two-time Wimbledon champion Petra Kvitova against unseeded American Danielle Collins. In the men's quarterfinals Wednesday, 2016 Wimbledon runner-up Milos Raonic met No. 28 Lucas Pouille, before 14-time major champion Novak Djokovic was scheduled to face 2014 U.S. Open finalist Kei Nishikori at night. Williams' surprising departure scuttled what would have been a much-anticipated rematch against Osaka, who beat her in the chaotic US Open final last September. There's nothing I did wrong on those match points. I didn't do anything wrong. I stayed aggressive. She just literally hit the lines on some of them. This defeat is the earliest in Australia for Williams since way back in 2014, when she exited with a fourth-round loss to Ana Ivanovic. Since then? She won the tournament in 2015, lost in the final in 2016, and won again in 2017 while pregnant, before missing last year's edition a few months after the birth of her daughter. The match against Pliskova was played under a stifling sun, with the temperature around 80 degrees (25 Celsius). Williams - coming off an intense three-set victory over No. 1 Simona Halep in the fourth round - often stepped into the patches of shade behind each baseline. Serving for the victory at 5-1, 40-30, Williams was called for a foot fault - reminiscent of an infamous such ruling at the U.S. Open a decade ago. During the ensuing point Wednesday, Williams twisted her left ankle and dumped a forehand into the net. Williams would again serve for the match at 5-3 - and again get broken. 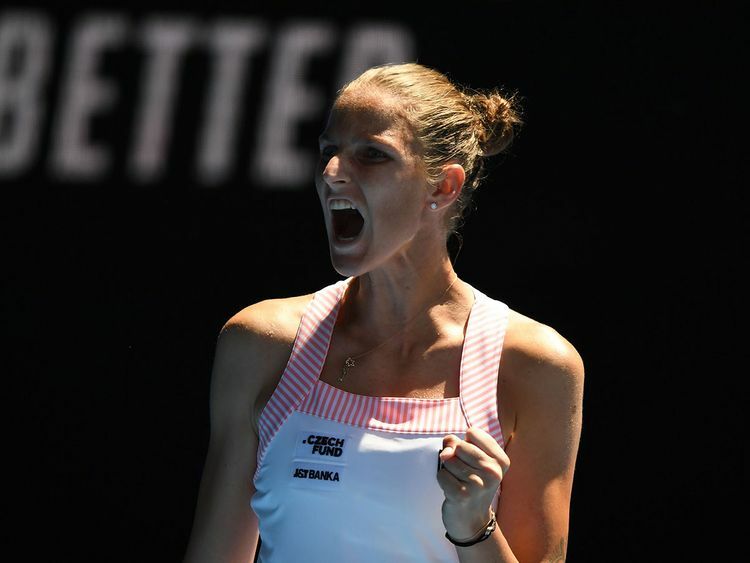 The owner of the most feared and respected serve in women's tennis was broken for a third time in a row at 5-all, and Pliskova was on her way.